Today, I’m with Beverly Diehl, writing in flow, or rather answering questions about things Jamaican and writing. So if you want to know about the culture, people and the lay of the land, join us for a cozy chat at Writing in Flow. 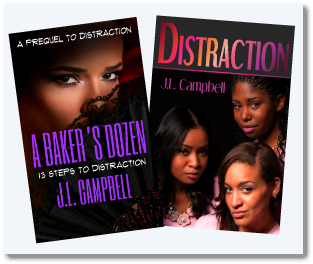 Oh, and while we're over there, we'll be talking about the forbidden things Justine, Kyra and Dionne get up to in the course of their story. The download link to the Prequel is waiting for you over there. In the event that you have already whipped through the Prequel and found it a decent read, would you do me a favour and leave a review (even a teeny-tiny paragraph will do) on Amazon? Liking the book works for me too. Remember you can enter to win a personalized Distraction pad and pen as well as a $!0.00 Amazon Gift Card here. Will have to give a look-see...forbidden things, eh? lol!! Yup, those women do get up to some interesting stuff. Carol, oh yeah. These women are out of the ordinary. Good luck with the tour! Looks like a great bunch of bloggers. Wow! A very long tour! All the best Joy!